21. Empathy and dependence come hand in hand. 32. Empathy may backfire into isolation and coldness. 43. Last but not least, empaths are unstable. Empathy is the remedy for our society. I believe empathy is a choice we’ve made long before we were physically incarnated. Nevertheless, more and more people spontaneously start developing auxiliary senses, as we align to a purer state of being. The level of empathy each of us experiences is directly related to the shift in consciousness. As we begin to allow the world to transform into a place that feels better for most of us, how we perceive this world changes; we look at ourselves through the lenses of empathy, and we throw away the narrowed perspective of selfishness. 1. Empathy and dependence come hand in hand. False! Empaths seek connection, as they know the power of bonding. From the outside, some empaths may seem needy, but what they are looking for is authentic contact with like-minded people. 2. Empathy may backfire into isolation and coldness. A young empath – this has nothing to do with the physical age, but with the mental age, not knowing how to deal with his feelings and sensations, may go rogue. This is half true. Empathy represents an internal space that should be contained and made conscious. 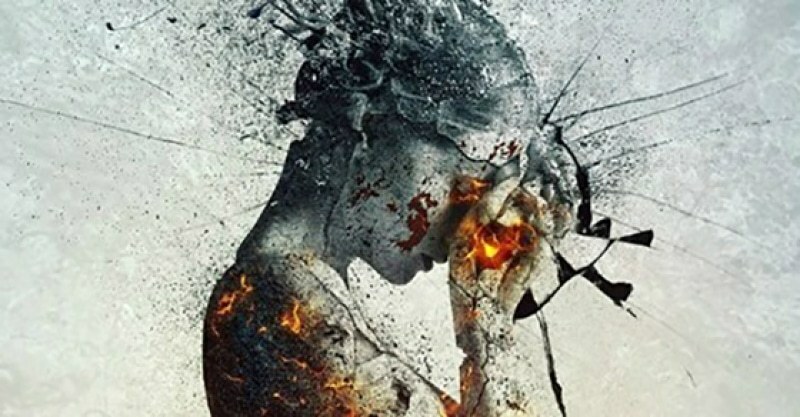 Many empaths had rough beginnings, but time has its way of harmonizing things. 3. Last but not least, empaths are unstable. Even if inconsistency is a privilege of highly sensitive people, this is too a gift that can work for your benefit. Inconsistent people are creative and curious, they are seekers and transformers. Empathy means openness and surrender to a wider perspective. Empathy creates bridges instead of walls, it heals and uplifts. Through it, we become as we are, we become one.